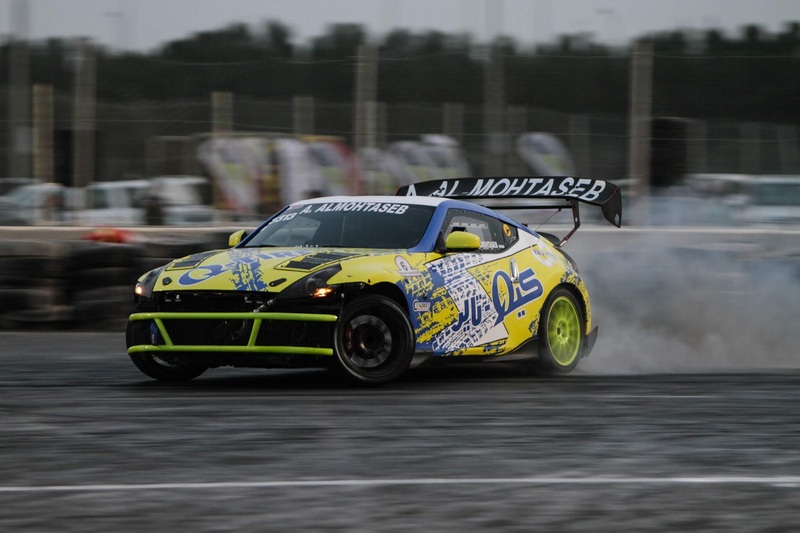 Qatar’s Car Park Drift Finalist Abdullah Al Mohtaseb has touched down in Beirut ahead of the Red Bull Car Park Drift Finals this weekend. This year’s exciting edition will highlight the event’s 10th anniversary, going back to one of the most iconic underground drift scenes of them all in Lebanon! “As it is my first time making it through to the Regionals, I’m already expecting to see the highest level of competition in this specific category of drifting”. “I think the biggest obstacle would be over-exhausting the car if i progress from one stage to the next. We’ve made changes to the transmission, rear differentials and engine to better prepare the Nissan 370z for what’s to come and hopefully it should perform up to the standards”. With 17 finalists grinding their wheels and gears for the title, Al Mohtaseb is confident in making his way to the top 3, “My goal is to get to the podium. It shouldn’t be that difficult if you focus on every detail and add up as many points throughout every stage, and that’s what I intend to do”.